Dune Walkover #2 is the closest walkover for those owners or guests living or visiting on Gulfcrest Lane and Seahill Avenue. 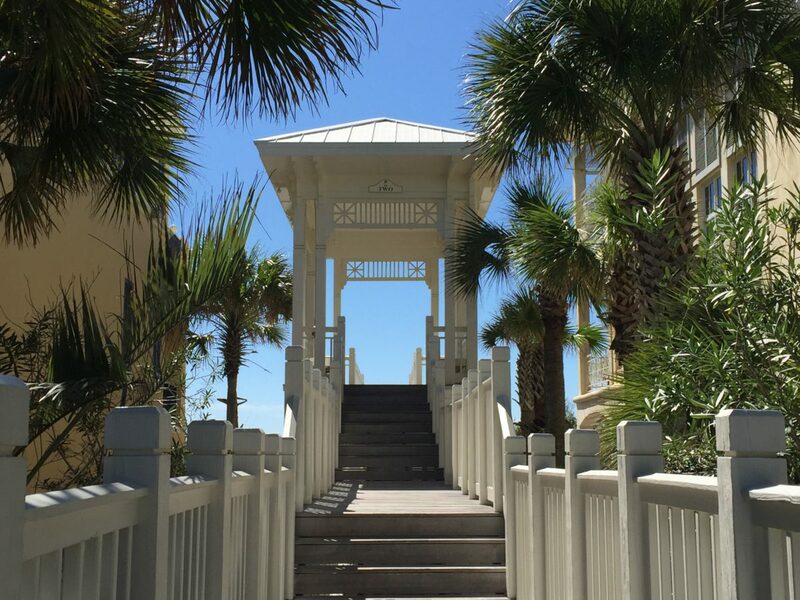 The community of Carillon Beach has seven amazing beach walkovers, each with significant architectural interest. These walkovers were designed by town architect Lloyd Vogt with the spirit of joy and celebration. As you walk to the top of each walkover, celebrate the joy of being at the beach!